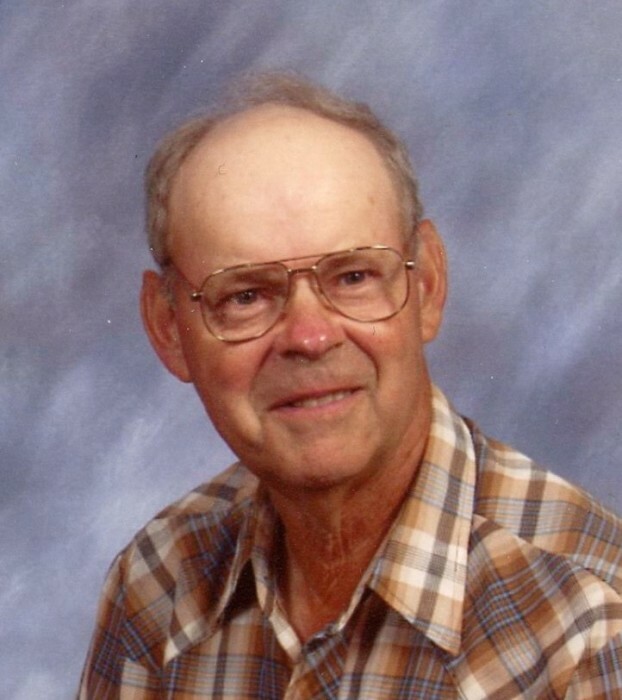 Herman R. Smith, age 86, of Maysville, WV passed away Tuesday, April 16, 2019 at the home of Rodney and Charlotte Brown while under the care of hospice. He was born October 19, 1932 in Cabins, WV and was a son of the late Page Smith and Zella Susan (Self) Smith. In addition to his parents, Herman was preceded in death by four brothers, Ray Smith, Dayton Smith, Carl Smith and Marvin Smith; two sisters, Mae Smith and Carmen Borror. Mr. Smith is survived by one sister, Goldie Smith and husband Carl of Clarksburg, WV; two sisters-in-law, Wanda Rawlings of Bridgeport, WV and Bonnie Smith of Petersburg, WV and several nieces and nephews. Mr. Smith served in the United States Army and was a life member of Potomac Highlands VFW Post 6454 and American Legion Post 78. He retired from Petersburg Southern States in 1997 and was a lifelong farmer. Herman was a truck driver for Mathias Grocery and worked in the maintenance department for Windsor Knit Sewing Factory and Joan Curtis Manufacturing. He also worked for the West Virginia Department of Highways. Herman was a member of Maysville United Methodist Church and later attended Falls Assembly of God Church. He was also a member of the Forman Ruritan Club. Family will receive friends Wednesday from 6:00 – 8:00 PM at the Schaeffer Funeral Home in Petersburg. Funeral service will be Thursday, April 18, 2019 at 11 AM at Falls Assembly of God Church with Pastor Vivan Watts officiating. 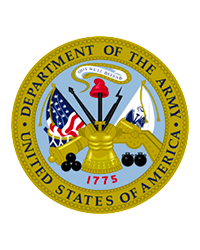 Burial will be in Lahmansville Cemetery with military honors by the Potomac Highlands VFW Post 6454 and West Virginia Army Honor Guard.